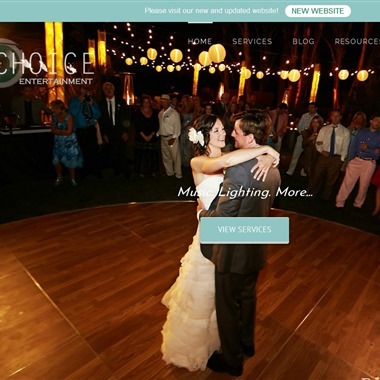 Select photos you like; we'll recommend wedding MCs in Los Angeles Try now! "Jack is an exceptional Master of Ceremonies -- not only on the microphone but also behind the scenes where chaos often reigns. He knows how to coordinate the action and see to it that everyone and everything is in place for those unforgettable moments that make the event." 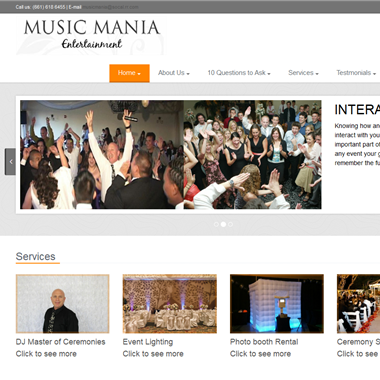 "When interviewing a DJ for a wedding or special event, consider how well he communicates? How will he represent you at your special event? Actually you need to do more than just interview. 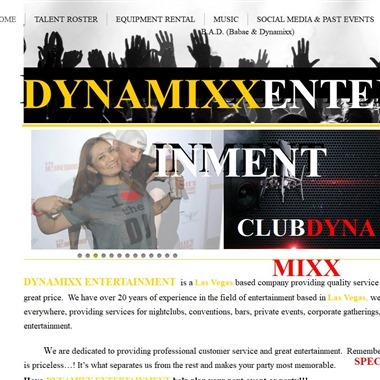 You need to get to know your DJ/MC. Your Master of Ceremonies contributes to the success of your special event in many ways. He is an important part of the event presentation." 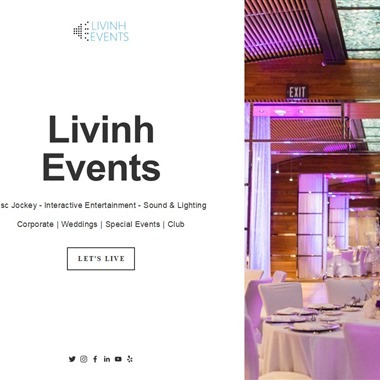 At your event we'll keep everything flowing and maintain a fun-filled atmosphere throughout. We don't want your guests to leave saying, "What an awesome DJ." We want them to leave saying, "What an awesome party!" The value of hiring a professional emcee, or master of ceremonies, is immeasurable and can make all the difference between an average or truly exceptional event. 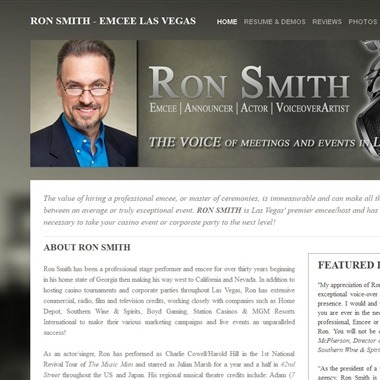 Ron Smith is Las Vegas' premier emcee/host and has the experience necessary to take your event or corporate party to the next level! 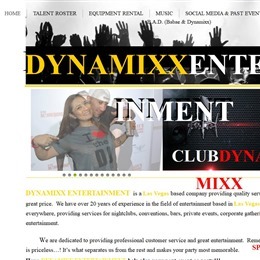 We are passionate, experienced and dedicated professionals who offer very competitive, creative and energetic entertainment options. We work extremely hard to listen to our clients to ensure a truly memorable and enjoyable experience for their Event. I'm Paul Peterson and I offer my professional MC and high energy DJ service in San Diego County with great rates because I love what I do and it shows! DJ Jerry Beck and Becks Entertainment has earned a reputation for exceptional service as a San Diego DJ company. 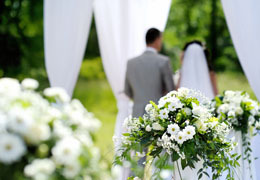 We specialize in weddings and special events. 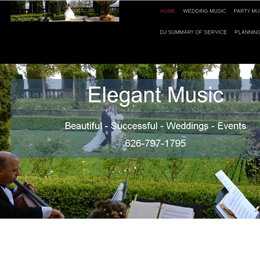 We believe in meticulous service, excellent quality of sound, and exceptional customer service. 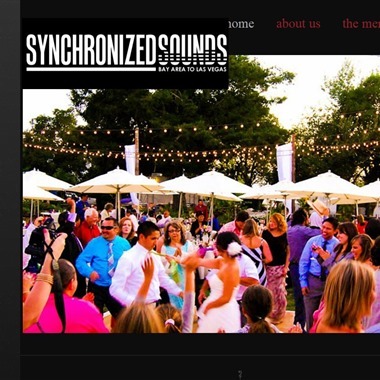 Wedding receptions and ceremonies are what I specialize in as a mobile DJ. I am committed to providing my clients with a sense of professionalism and customer service that is both genuine and unique. It’s also become very important for me as individual to clearly state my personal style from the beginning when it comes to MC’ing and overall microphone ‘work’.